Business Office Monday through Friday - 8:30 to 5:30. Weekends by appointment. 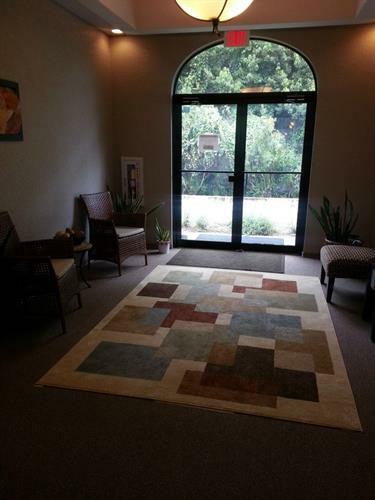 Convenient and centrally located near the intersection of 54 and 41. 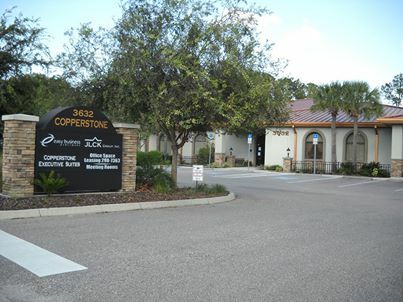 1.3 miles North of State Road 54 on Land O Lakes Blvd (US 41). 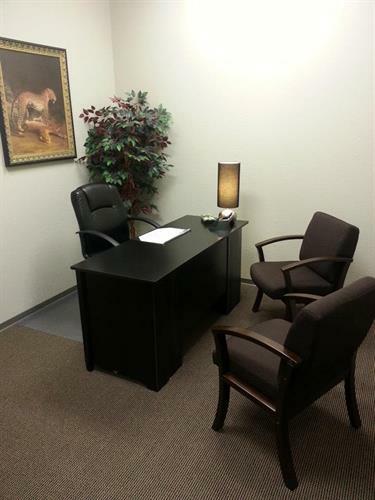 Private Furnished Offices, Hourly Day Office, Receptionist, Conference Rooms, Videoconferencing, Event Room, Meeting Space, Stocked Break Room, Well Appointed Waiting Areas. Beautifully landscaped and professional exterior. 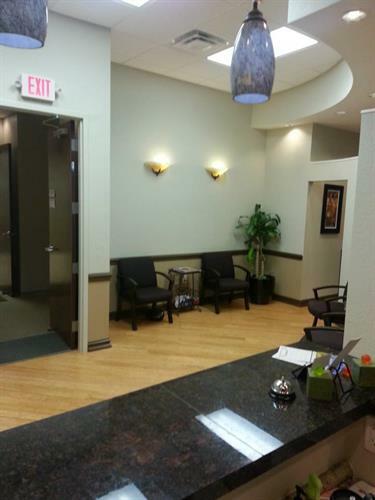 Friendly reception area wih services such as faxing, printing, and daily mail delivery. 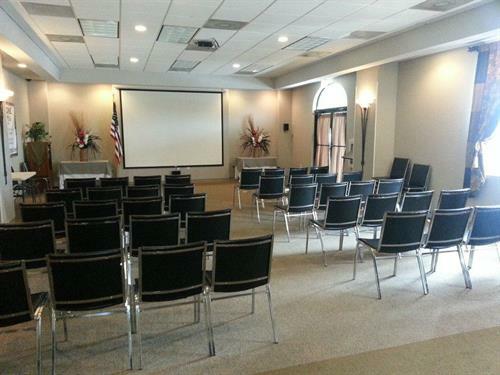 Spacious, modern conference rooms avaible by appointmment daily. 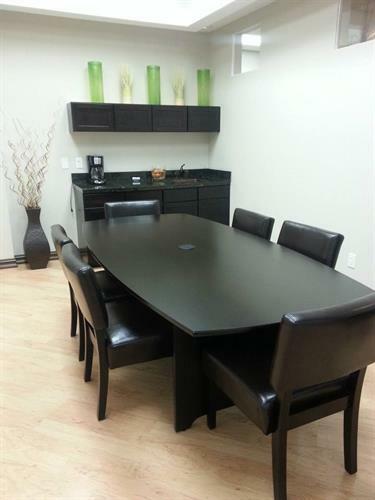 Includes phone and video conferencing. Need and office just for a day? Join our Buisness Club! Full service Meeting Room. Just relax while the event hosts itself! !